Marvel has unveiled plans for four new television shows, including one featuring Howard the Duck – the 1986 creation dubbed one of the worst superhero movies of all time. With the controversial cancellation of Netflix shows like Luke Cage, Iron Fist, and Daredevil, there’s going to be some pretty peeved fans that Howard the Duck is getting his own show. 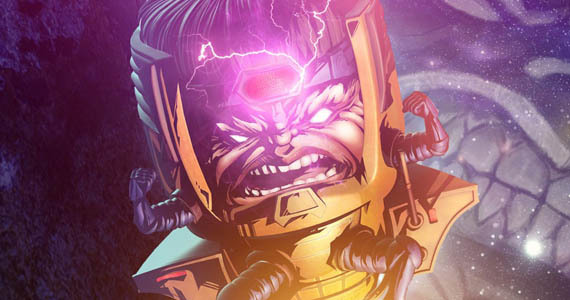 That being said, Marvel is diversifying its roster of shows and promises something completely different. According to Variety, Hulu is introducing a new line-up of four Marvel shows. 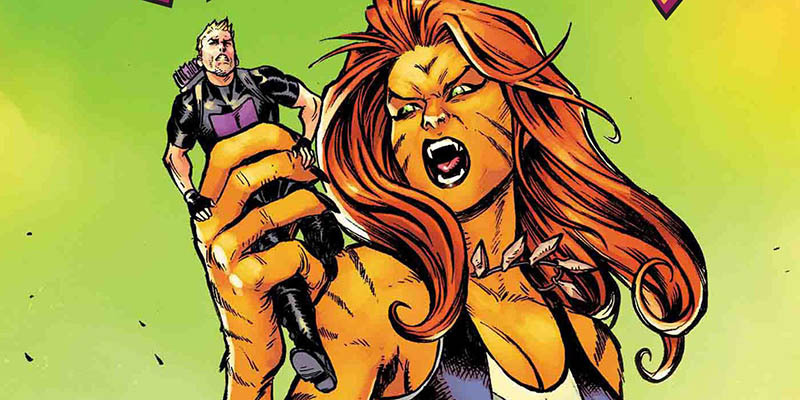 Each will feature a different hero or villain and focus on Howard the Duck, money assassin Hit-Monkey, the robotic supervillain M.O.D.O.K, and a buddy-series with Tigra and Dazzler. Just like Netflix gathered its heroes for The Defenders, Hulu is working toward a crossover event called The Offenders. Elsewhere, Hulu has teased that it could revive Daredevil and the rest of the Netflix casualties. When Walt Disney finally completes its buyout of Fox, Hulu will come under the House of Mouse’s umbrella. The likes of Howard the Duck and the other shows look like they could be a more adult offering compared to the family-friendly Disney+ shows. Considering Hulu boasts that Rick and Morty, South Park, Family Guy, and Bob’s Burgers are some of its most-watched shows, four adult Marvel cartoons could be a lucrative investment. Marvel TV head Jeph Loeb will oversee the new shows, which have already bagged some impressive talent. In particular, Howard the Duck will be executive produced by Kevin Smith and Dave Willis. For those who don’t know, Smith is something of a big deal thanks to movies including Clerks, Mallrats, and Jay & Silent Bob Strike Back. Smith has also written for Marvel Comics in the past and seems like the perfect guy to give Howard a reinvention. 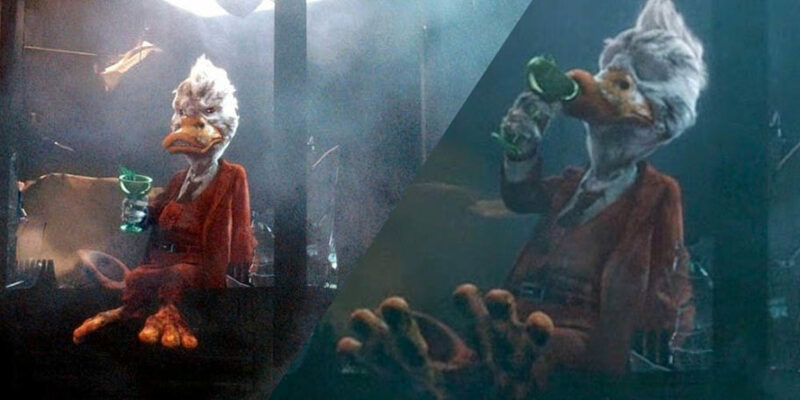 These days, it’s hard to imagine how Howard the Duck fits into the more realistic Marvel world, but let’s remember how he’s now appeared twice in the spandex-clad MCU. Popping up in the post-credits of 2014’s Guardians of the Galaxy, Seth Green reprised his role as Howard for 2017’s sequel. Howard was supposed to appear in Avengers: Infinity War and be voiced by Community‘s Ken Jeong instead of Seth Green, but it’s unclear who will be playing him in the series. Expect Howard the Duck to ruffle a few feathers soon.